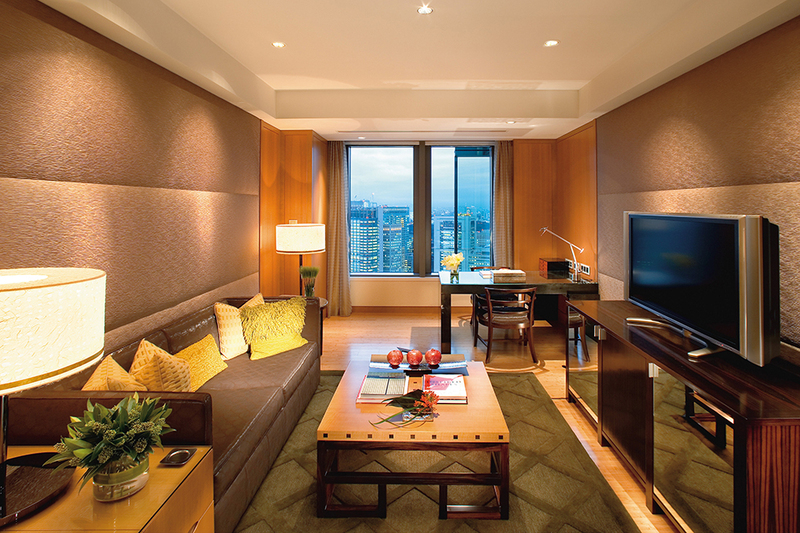 The Mandarin Oriental is one of Tokyo’s premier hotels. 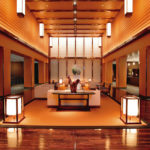 Located Nihonbashi, the hotel is surrounded by good restaurants and is a stone’s throw from the famous Mizukoshi department store. 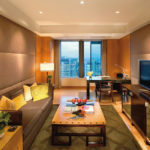 It provides a luxury stay in one of the world’s busiest and most exciting cities. 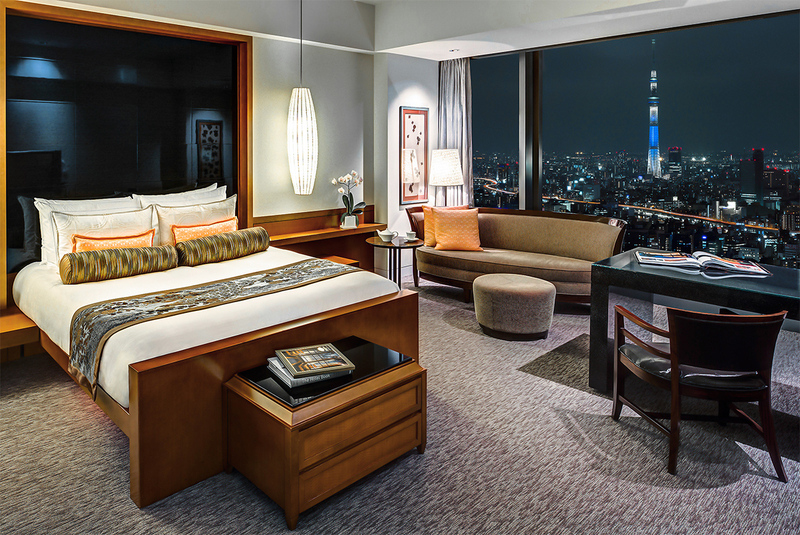 The hotel is located on the top floors of the Nihonbashi Mitsui Tower, and offers spectacular views of the city both from its rooms and restaurants. This hotel has 4 restaurants ranging from high class dinning, Asia inspired restaurants, and fresh Italian cuisine. 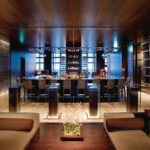 You can sip afternoon tea, evening cocktails or experience the incredibly popular Tapas Molecular Bar with its fabulous views from the 38th floor. 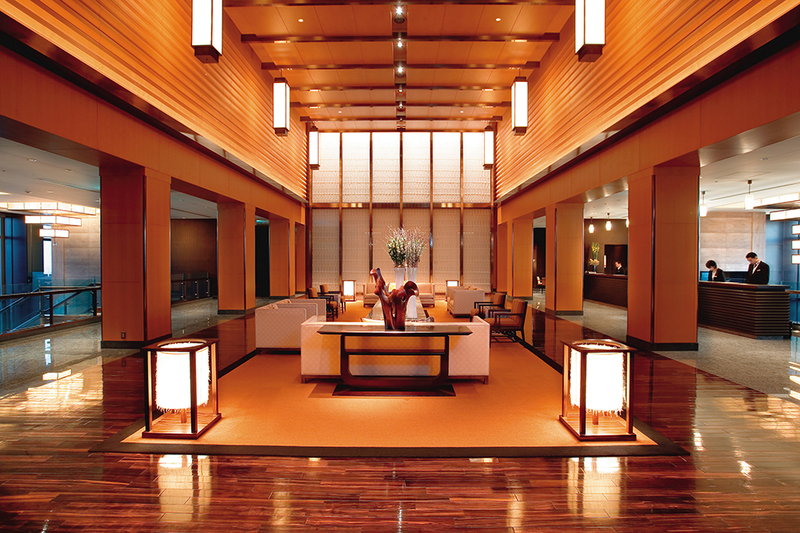 Its spa offers you a serene escape from the hectic city life. A truly relaxing experience. 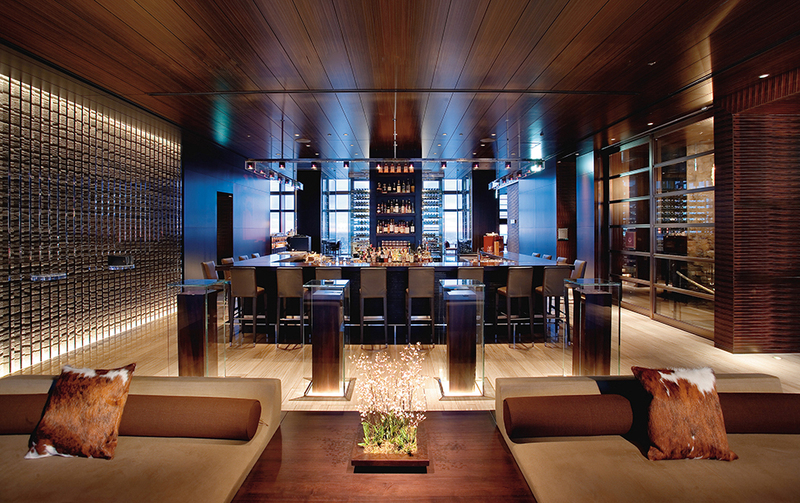 The Mandarin Oriental Hotel is one of Tokyo’s most seasoned hotels. . 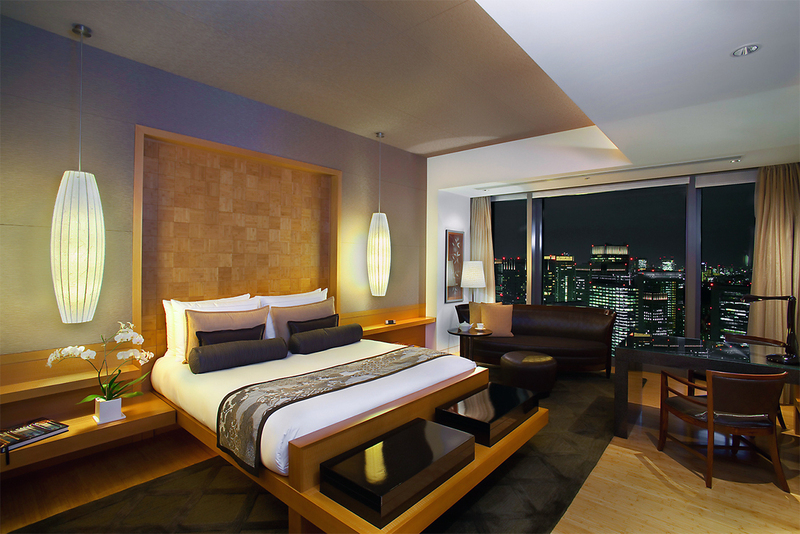 The Mandarin Oriental Tokyo is a classic hotel with well-designed rooms and an excellent selection of restaurants. As guests check-in, they are treated to a beautiful view of the Tokyo Skytree, one of the world’s tallest towers, from the large windows. It would be a good choice for families looking for connecting rooms, and those who love excellent views.